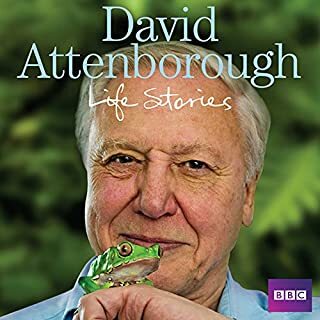 Who doesn't love David Attenborough? 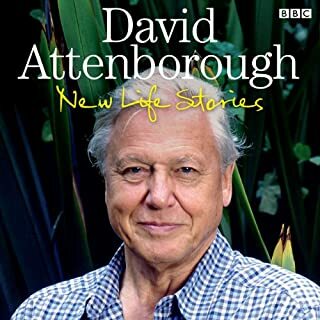 This third volume in David Attenborough's "Early Years" trilogy recounts his expedition to Australia in search of more rare species. 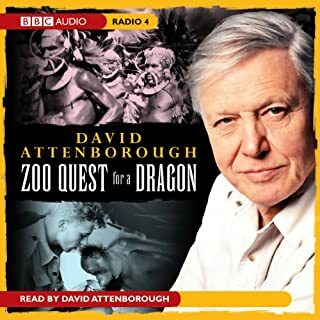 As with the previous two titles, Zoo Quest for a Dragon and Quest in Paradise, it is read by Attenborough and provides an educative and entertaining account of his adventures. If you've ever watched a nature documentary chances are you've seen and heard him before. You just don't get any better than this. What other book might you compare Quest under Capricorn to and why? all of his titles. Seriously. 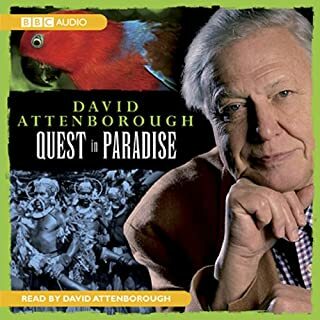 it's almost too meta to hear David Attenborough reading about David Attenborough. 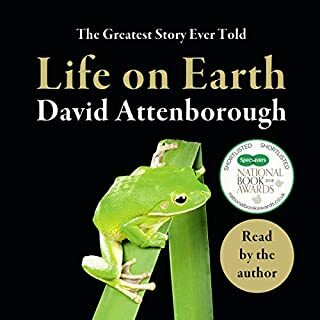 What does David Attenborough bring to the story that you wouldn’t experience if you just read the book? his voice. No one else could have narrated this book. No one else should ever narrate this book. David should read EVERY book ever. I was hooked from the first word and started it right over again after I heard the last. Brilliantly written and brilliantly read. Plenty of humour, very evocative descriptions of wildlife and the comments on aboriginal paintings interesting and enlightening. 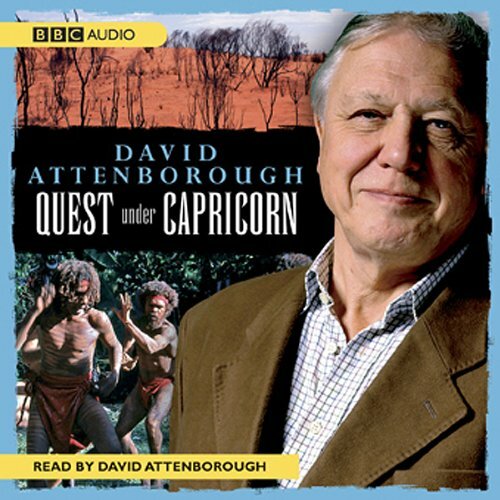 Mix this with David Attenborough's excellent reading and you have a first class listen! 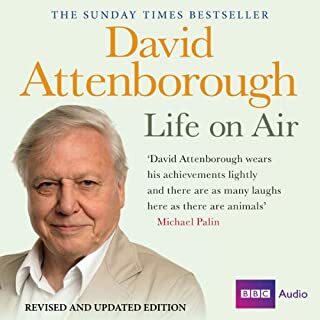 As usual David Attenborough relates his adventures and encounters with eclectic individuals with such detail and clarity that you are as immersed in the scene as if you were actually present and participating in the conversations. Very entertaining narrative and colourful characters.